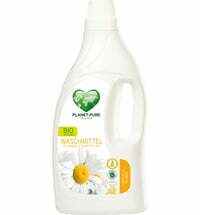 Made purely from plant raw materials and free of hazardous fumes from petrochemical solvents. 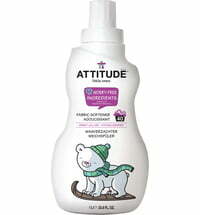 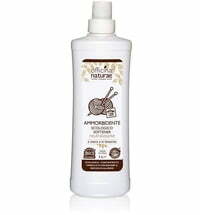 This product has been specially formulated without essential oils to ensure it is hypoallergenically safe. 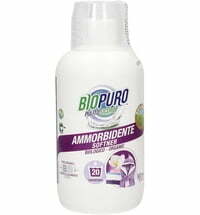 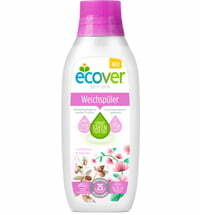 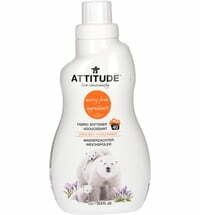 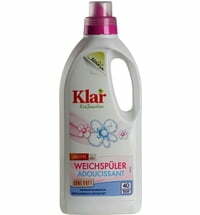 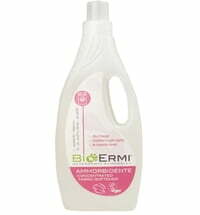 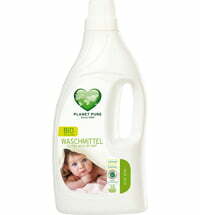 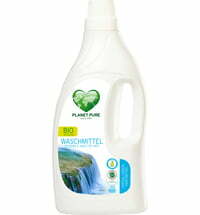 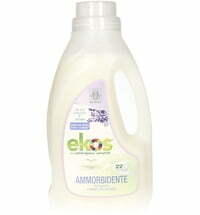 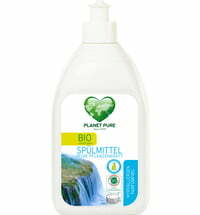 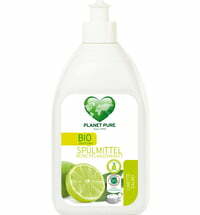 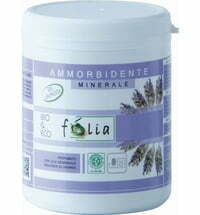 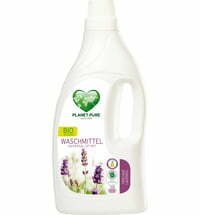 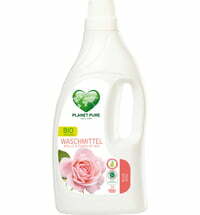 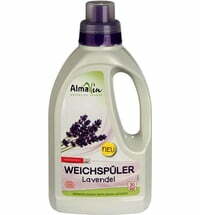 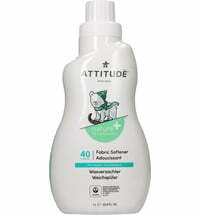 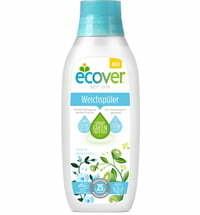 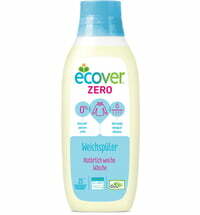 Natural Fabric softener leaves your wash feeling soft while protecting your heath and environment. 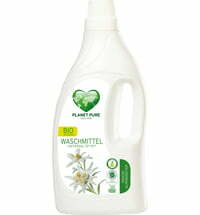 Add 30 ml to the softener compartment or directly to the laundry in the machine.